Leading up to the financial crisis, it was common for people to take out second liens. It’s 10 years later and those who took a second lien are now reaching the end of the interest-only payment period. If you took a lien on your home or are considering taking a lien, continue reading to learn what this means and what you can do. So what exactly is a lien? It’s defined as a “legal document filed by a creditor (lender) in order to record its claim on the debtor’s (borrower’s) property.” Basically, a lien on a home is a mortgage because the bank can claim part-ownership of the house. This period of withdrawal extends for typically 10 years but can go up to 20 years. 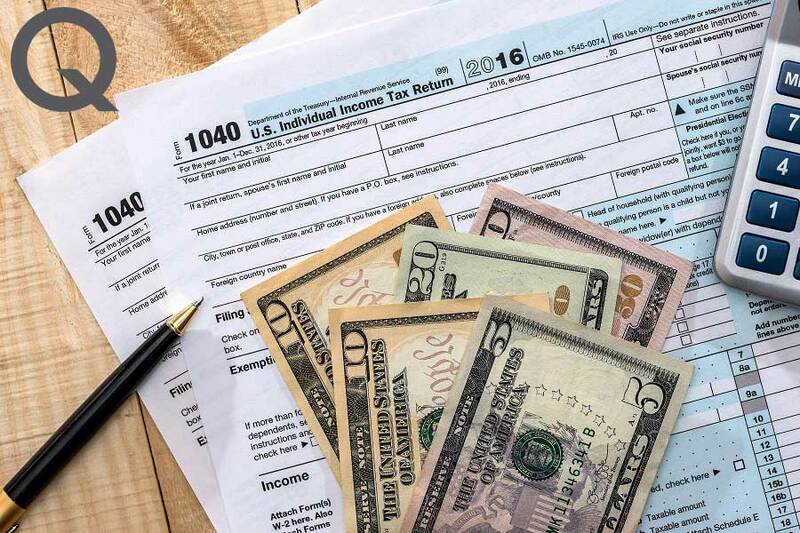 This means that many of those who took out second liens right before the recession hit are facing the end of their interest-only payment period. Once this period is over, borrowers are going to see a drastic jump in their payments. If you are one of the many who are about to see their monthly payments quickly jump, there is a solution—refinancing. By refinancing your HELOC, you may see a lower interest rate, with the opportunity to convert equity loan from an adjustable-rate to a fixed-rate installment loan. This means your rates will stay the same for the whole life of the loan, and you won’t have to worry about an increase in your payments.. Refinancing also allows for a shorter-term loan to be taken out, which can result in new equity building quickly. From this equity, you can take out more cash. What are My Options for Refinancing? There are a few different ways to refinance your HELOC. One option is refinancing your HELOC with a new HELOC. Confused yet? This means you will get a fresh start with this HELOC and will only need to worry about the interest-only period. You will still need to pay off the full balance, but this option allows you to face immediate needs. Another option is paying off the HELOC with a home equity loan. By choosing this route, you will have the ability to pay off the loan at a fixed rate (basically no more payment increases). This allows for easier planning of payments since they will remain the same throughout the loan’s lifetime. Finally, consider refinancing both the HELOC and the first mortgage into a new primary mortgage. This method also allows for a fixed interest rate. If you refinance the loan into a longer mortgage (15-20 years), this will help lower the total interest payments. 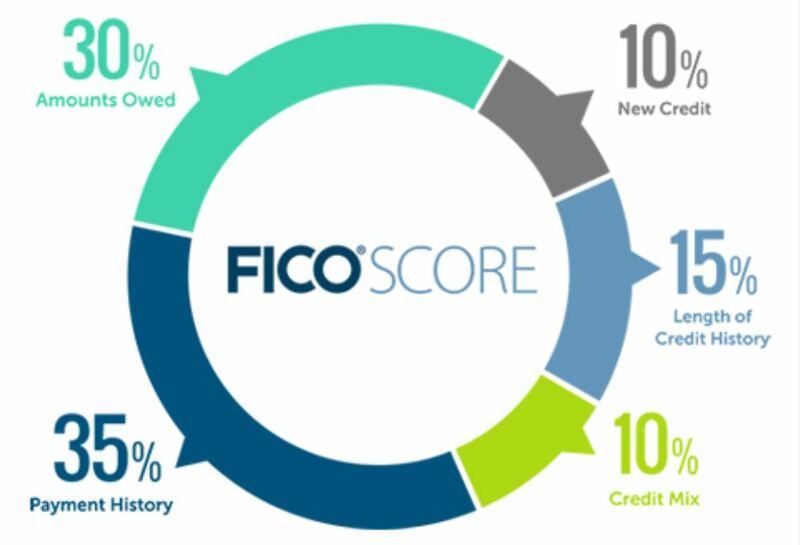 While qualifying for refinancing, your FICO score (a type of credit score) will also be taken into consideration. You’ll want to make sure your score is high, so that you are paying a lower interest rate. Although a score as low as 620 is still eligible, but it comes with a much higher interest rate.. Take some time to make sure your credit is in shape! Finally, make sure you meet the minimum for equity in your home, after this new loan is taken out. This means that you will need to fulfill the lender’s guidelines for combined loan to value. The refinancing process may seem overwhelming, but your local mortgage consultant is here to help. Give them a call today to see what solution is best for you!